Directed by Graham Cutts and produced by Michael Balcon, and based on the unpublished novel "Children of Chance" by Michael Morton. Alfred Hitchcock handled the writing, editing, and art direction, as well as being the assistant director. 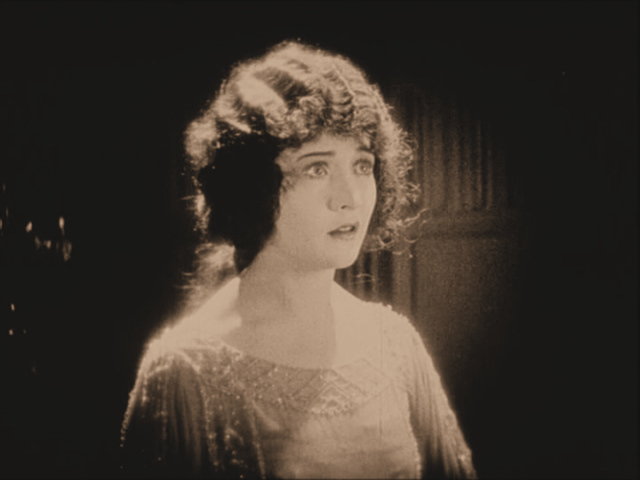 The film starred Betty Compson, Clive Brook, Henry Victor, A.B. Imeson, Olaf Hytten, and Daisy Campbell. The studio's first film with Compson, Woman to Woman, had been a critical and commercial success and it was initially announced that she would then star in The Prude's Fall. For unknown reasons, this plan was then abandoned and a decision was made to instead adapt Morton's "Children of Chance". 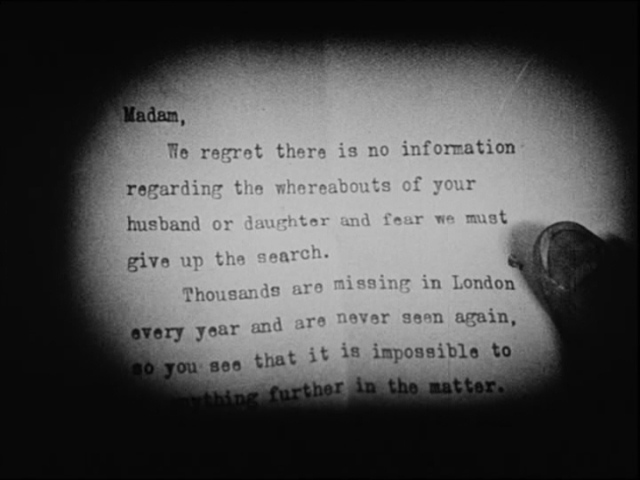 Hitchcock began hastily writing the scenario and it was completed by the end of June 1923. 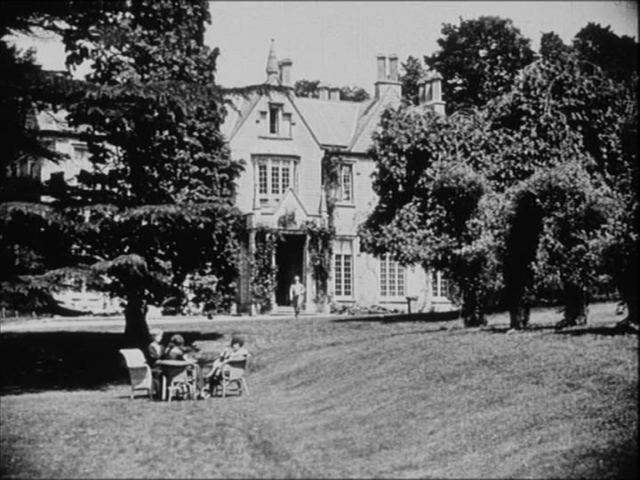 Cutts filmed exteriors in London and rural Devon at the start of July, along with continental scenes in Paris in Switzerland. Studio filming at Islington was completed by the end of August. When the film was shown to the trade in February 1924, the reviews were largely indifferent or negative. In particular, Hitchcock's scenario was criticised as confusing and overall the film was seen as a missed opportunity. When a production is made in this country with the pick of British stars and the added commercial and artistic presence of a pretty and clever American screen actress of great box office repute one is entitled to expect a better result than The White Shadow. If the picture had been the first effort of a modest little firm one could understand more readily some of the shortcomings and their causes. The best part of the production is the magnificent settings, photography and lighting which are worthy of a better plot. As a whole the White Shadow makes fair entertainment as a conventional melodrama, admirably staged (both in the lavish interiors and unusual continental exteriors) and featuring a well-known American star. The White Shadow, a new British production, is recommended to the public on the ground that it is the work of the same producer, author, and staff, and that it contains the same hero and heroine as Woman to Woman, which was recently criticized in The Times. In spite of that, however, it is to be feared that it is not so good a film as its predecessor. Its inferiority is in the main due to the weakness of its story, for the production is, on the whole, excellent, and the acting of the leading characters leaves nothing to he desired. Miss Betty Compson is as good as ever in an unusually difficult part, or, rather, in two parts, for she has to represent twin sisters, one of whom is virtuous and the other decidedly the opposite. The way in which she does so, especially in scenes where both her contrasted selves have to appear, is a tribute both to her artistry and to the skill of the producer, Mr. Graham Cutts. 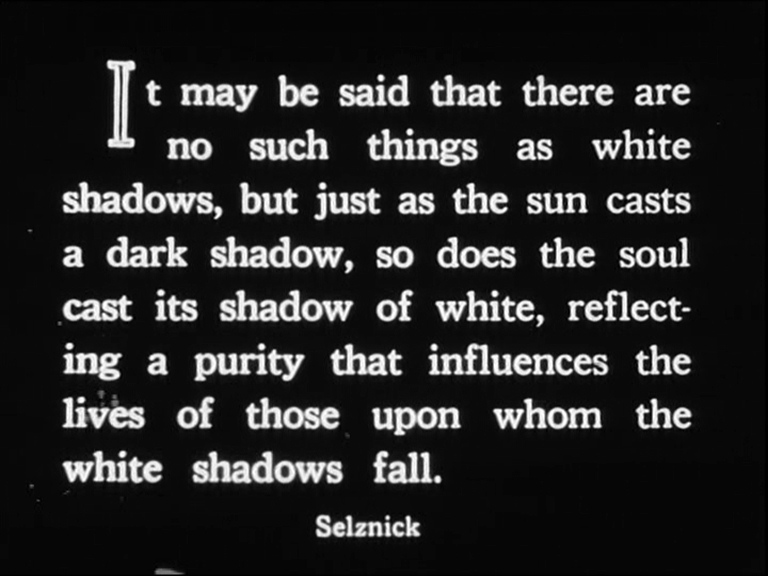 The film was released as White Shadows in the U.S. The failure of the film, which apparently cancelled out the profits from Woman to Woman, and the death of John Freedman in early 1924, led to the collapse of Balcon, Freedman & Saville and the subsequent formation of Gainsborough Pictures. 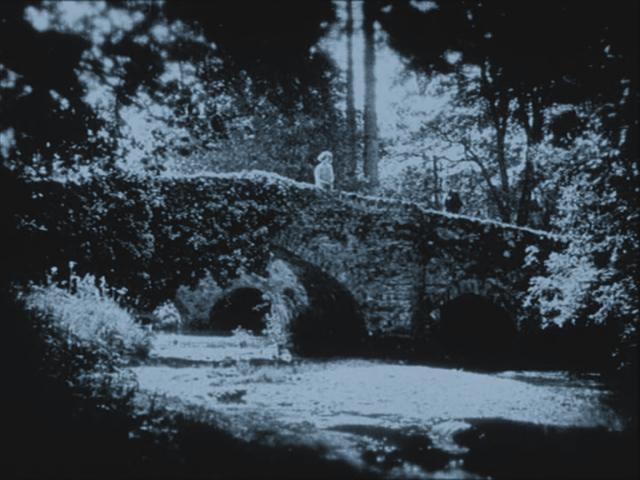 The film was believed lost until the first 3 reels of a tinted print were discovered in the New Zealand Film Archive in 2011. The mislabeled film canisters, which had spent decades in the garden shed of projectionist projectionist, were donated to the Film Archive in 1989. 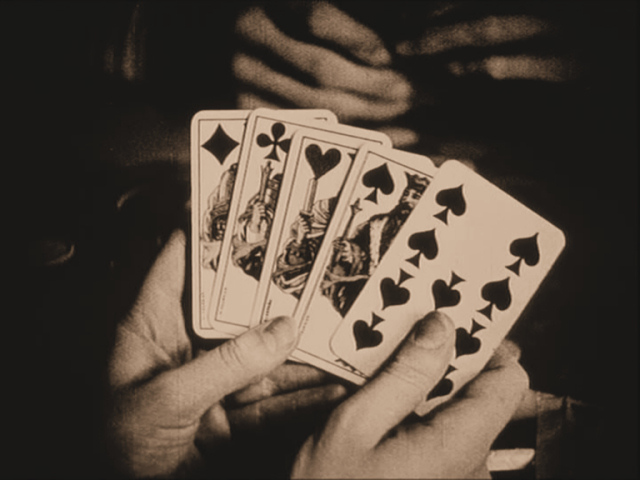 The find represents the first 43 minutes of the film, which was originally 6 reels in length. Although much of the publicity surrounding the find implied that The White Shadow was a lost Hitchcock film, it is unknown if the surviving reels contain any actual scenes directed by Hitchcock, who worked as the assistant to the film's director Graham Cutts. ↑ Woman to Woman was based on a play by Morton, so perhaps the studio felt that it was wiser to adapt another Morton property.